with your hands as the stench fills the room. but not in the way you’d like me to be. & you can’t get enough. 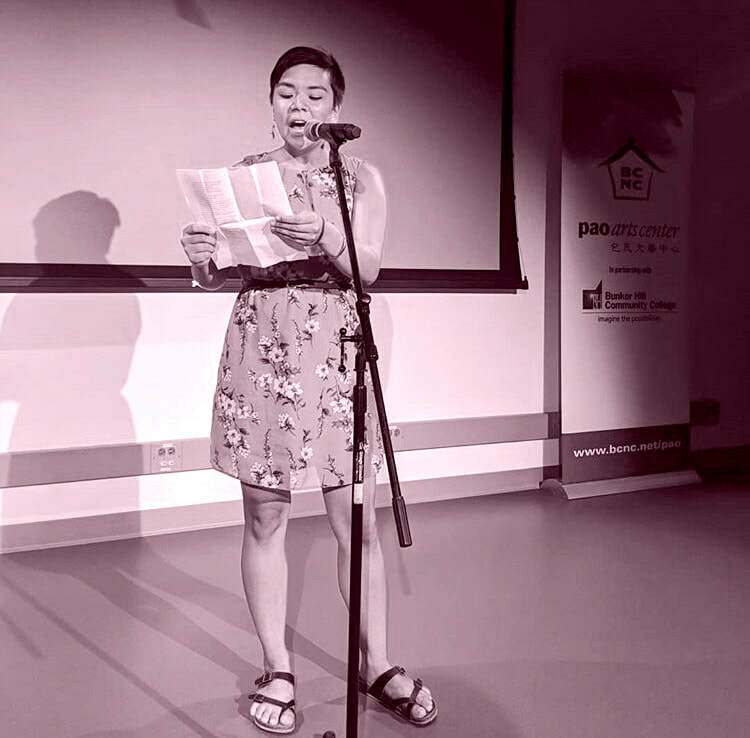 Ally Ang is a queer Asian American poet whose work deals with the intersections of those identities, among many other things. Ally is the author of the chapbook Monstrosity (Damaged Goods Press, 2016) and their work has appeared in Nepantla, Tinderbox Poetry Journal, Glass: A Journal of Poetry, and more. Find Ally on Twitter and Instagram @TheOceanIsGay.